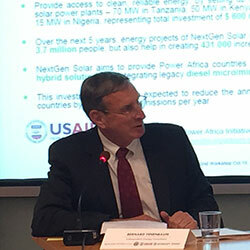 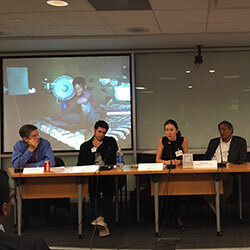 The US Department of State, USAID, the UN Foundation, the Energy Access Practitioner Network, The World Bank and ESMAP hosted a workshop on the development and implementation of successful, commercially operating mini-grid systems. 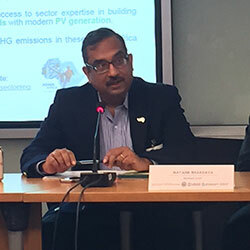 This workshop focused on proven private sector business models already in operation and leading the way in mini-grid deployment. 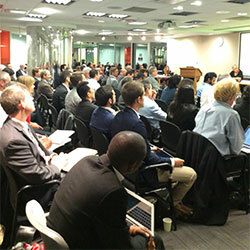 More than 100 practitioners, government officials, donors, academics, and investors convened to discuss the latest developments, experiences, and results in successful mini-grid implementation. 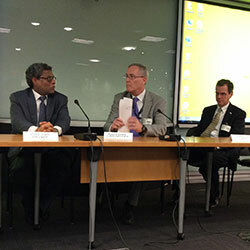 The lessons learned will be used to develop and disseminate best practices to replicate this success more broadly. 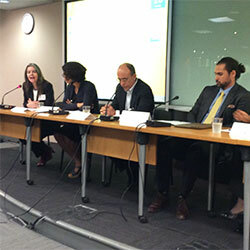 Goals of the day were: (i) to facilitate knowledge sharing and peer mentoring among private sector practitioners; (ii) to inform relevant investors of successful business models that can help them with their investment decisions; (iii) to enable the sponsoring organizations to gather information on appropriate business models, financing options, and policies to inform their decisions; and (iv) to develop a best practices report that summarizes the findings and lessons learned from the workshop and disseminate it widely. 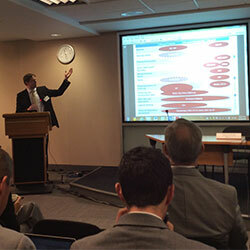 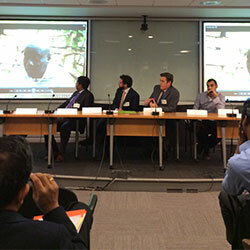 Experts presented their strategies for successful implementation of commercially viable mini-grids led by four panels.